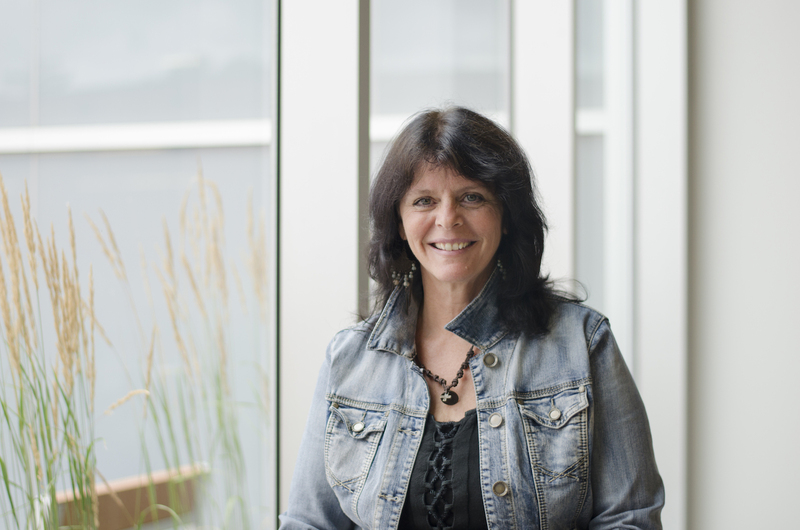 Lennoxville may be a small place, but we have an awful lot to offer! There is always something to do, or something to see. Third-year Elementary Education Major Meghan Chase outlines some of Bishop’s University yearly events that you won’t want to miss! This is where all the action begins! O-Week is a weeklong whirlwind of activities, and an awesome way to make new friends. 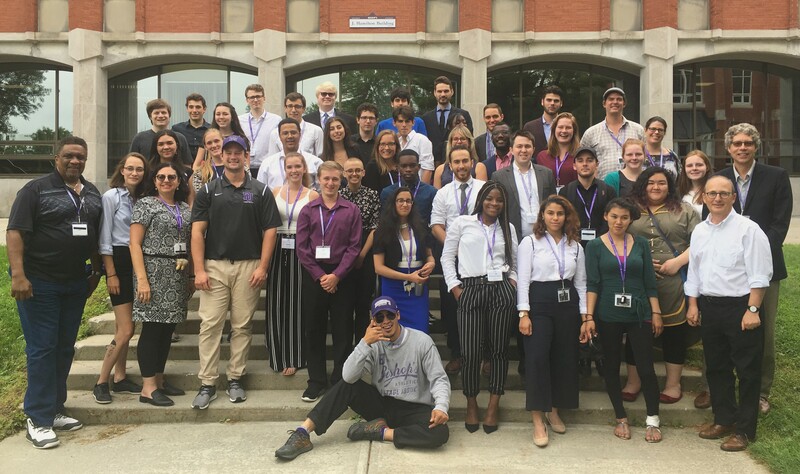 Some Orientation Week highlights include: the famous “Can I Kiss You” talk about consent; dancing under the stars in the Quad at the Gaiter Gardens; welcome concert (previous performers include Classified, The Arkells, Yukon Blonde and X-Ambassadors); and an awesome hike up Mont Pinnacle, one of our local mountains. Get out all that BU swag, because this is definitely the purplest event of the year! 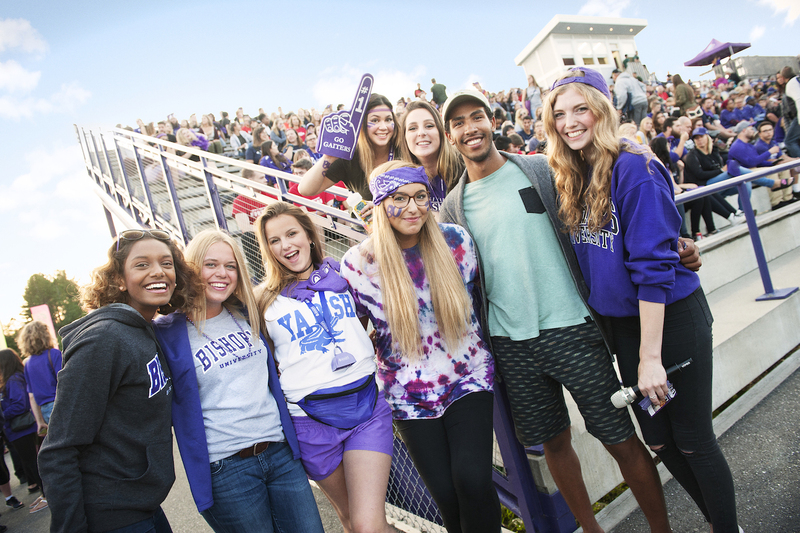 The Coulter Field parking lot (and Lennoxville itself) is filled with excited students and returning alumni for dancing, barbequing, tailgating, and of course, the big Gaiter home football game. Miss trick-or-treating? This is an awesome charity event where students can dress up and “trick-or-eat” around Lennoxville, collecting canned goods to donate to the local homeless shelter. Be sure to bring your entire costume trunk with you to Bishop’s, because you’ll be needing a number of costumes for this crazy weekend! Because Bishop’s students love to dress up so much, we make Halloween a three-day affair. Get ready to see some pretty creative costumes, because we start brainstorming and crafting in September! This event is an awesome way to connect with professors, and meet people in your program. There is a Wine & Cheese social held for every department each semester. With a photo booth, and plenty of scholarly chatter, who would want to miss it?! Get out those dancing shoes, tuxedos and feather boas, because Gait Gatsby is an event like no other! The Gait is transformed into an extravagant 1920’s-esque scene, where champagne is popped and fancy costumes are donned by all. You won’t want to miss it! This is an especially exciting event for those living off-campus who don’t have the luxury of being able to eat at Dewies every day! Encounter is a faith-based club that is focused on providing students with a welcoming and loving community. Once a week, they provide a yummy free dinner for the students of Lennoxville, sometimes accompanied by live music. This is a great way to make new connections, fill your stomach with a healthy meal, and relax with friends! New Year’s Eve was a great time, but you probably didn’t get to spend it with all of your amazing BU friends. So, why not ring in the New Year again, Bishop’s style! Grab your sparkly New Year’s attire and head to the Gait for a Two Year’s Eve complete with a countdown and photo booth. What a fun reunion after being away from Bishop’s for three whole weeks of winter break! One of the classiest occasions of the year, Fashion Show is a student initiative that is the largest charity event on campus. Walk the red carpet, watch your friends strut their stuff on the runway, and feel the urge to jump out of your seat when the DJ starts mixing. 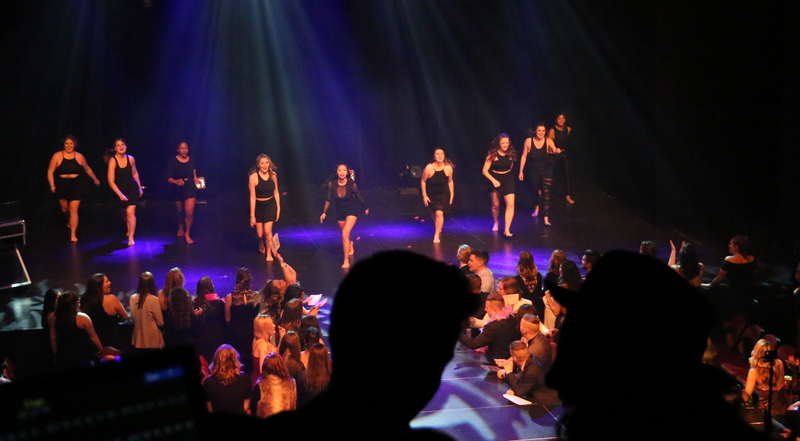 Whether you chose to be in the audience, or walk on the stage, Fashion Show is a favourite event for many. The best part? Every penny raised goes to a local charity! Whether you played competitive sports in high school, or have never touched sporting equipment in your life, intramural sports are the things to do on weekday evenings. Offering a wide variety of intramural sports from soccer, to curling, there is something for everyone. Intramural sports are a great way to let off steam, de-stress after a long day of studying, and meet new people! 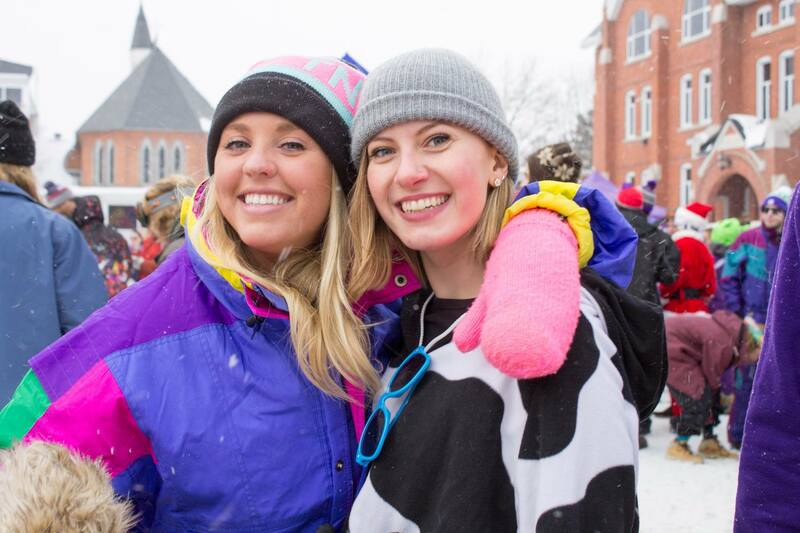 Grab your retro ski gear or onesie, and brave the cold to celebrate the BUties of winter at one of the biggest events of the winter semester! The Quad is transformed for a winter extravaganza, complete with a ski and snowboard rail set-up, an ice bar, a DJ tent, and of course, a BBQ booth to keep you fuelled and warm throughout the day! Dance, ride the rail, or simply sit back, sip hot cocoa, and take it all in! Turner Studio Theatre is home to Drama students, but it is also the place to be if you enjoy theatre! 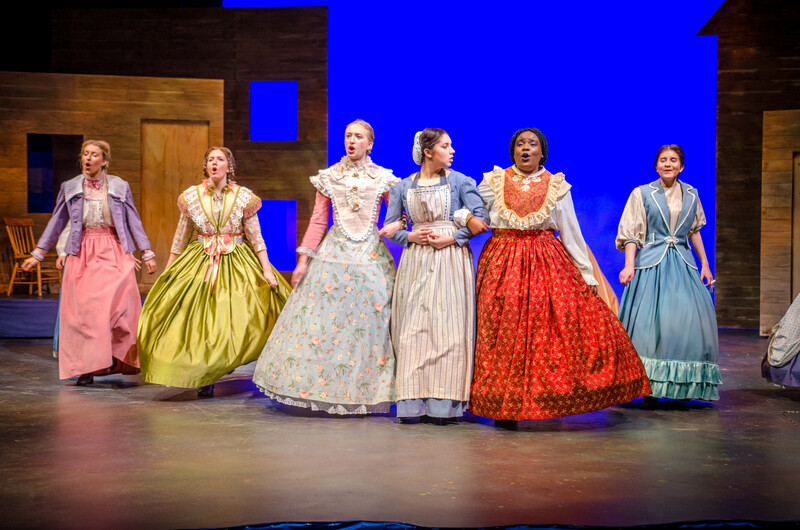 There is a variety of shows that are performed at Turner, from performances that are written and directed entirely by students, to popular plays and musicals such as Beauty and the Beast. Tickets are cheap, and the entertainment is wonderful! Love to ski and snowboard? Then this is the event for you! 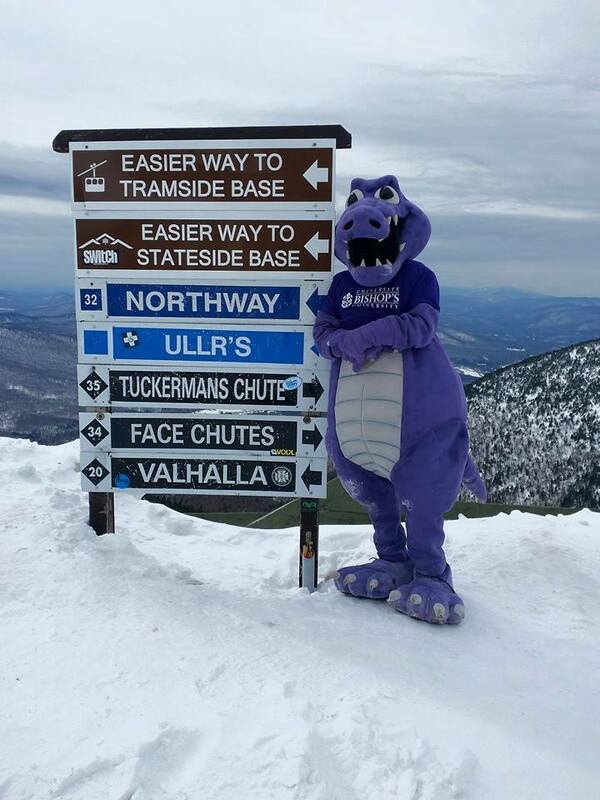 Every year, the BU Snow club organizes a weekend getaway to Jay Peak in Vermont. Grandpa Grunts is a huge cabin that is rented out entirely by BU students for the weekend. Packed with pancake breakfasts, and mini après-ski concerts in the cabin, it’s a winter weekend you’ll want to be a part of. The Art Lab on campus offers Bishop’s University students a creative space where they can explore their interest in the arts, as well as engage critically with visual and media arts in the region. The Art Lab hosts workshops that anyone can attend. These workshops range from carving pumpkins, to lantern building, dreamcatcher making, henna tattoos, to book-binding. It’s a great place to go to unwind after a long day, and to let your creativity shine! BU’s Got Talent is a crowd-pleaser that is sure to have you both in awe, and laughing with each performance. Hosted by the Bishop’s Pre-Med Club, the money raised through ticket sales goes to a good cause, and you get an awesome night of entertainment! Every Tuesday, the town Pub opens its doors for Acoustic Night. Sign-up to play an instrument, or take a seat and watch the Bishop’s talent! This is a great way to gather with friends mid-week to catch up! Organized by the awesome Residence Life Team, this is a first-year highlight for sure. Dewies is transformed into an elegant restaurant, complete with white linens and a fancy meal for all. Dress up, bond with your residence mates, and thank your RAs while saying your final goodbyes to first year. Held every Thursday at The Gait, this is a great way to celebrate the near-end of the week, and socialize with other students and faculty. There is great company, free popcorn, and great music. If that isn’t convincing enough, I don’t know what is! 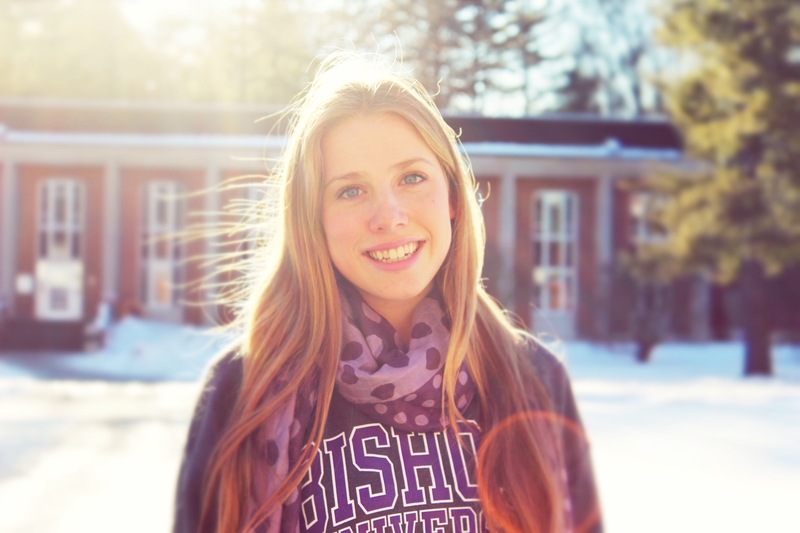 To learn more about Student Life, visit http://www.ubishops.ca/future-current-students/student-campus-life/.